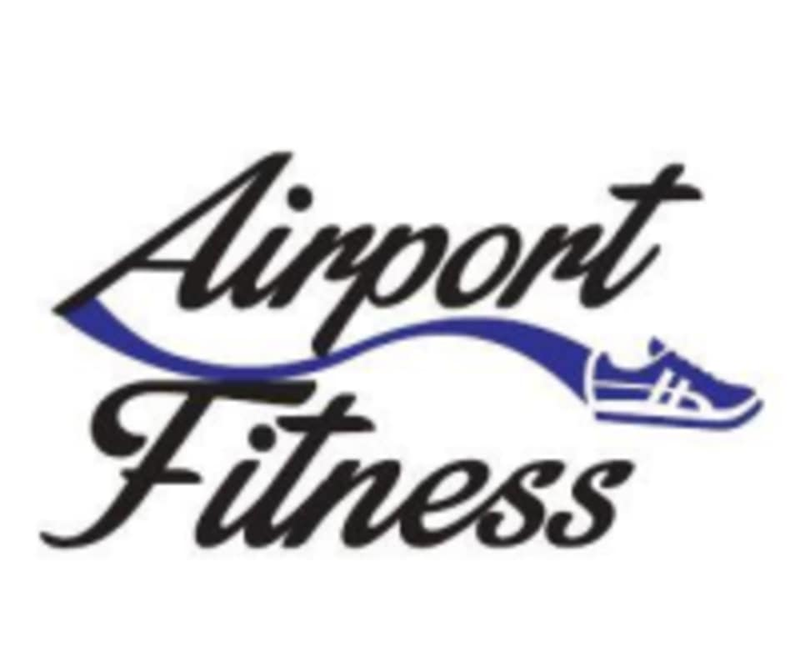 Start taking classes at Airport Fitness and other studios! Don’t miss out on Martha’s Vineyard’s premier health club facility, easily accessible in the center of the island! At Airport Fitness, they believe that personal fitness and tennis are lifelong activities that promote physical and emotional well-being and positive social interactions. Airport Fitness is an all-inclusive facility. They are open throughout the year. Their building offers programs for all ages and is accessible to people with disabilities. They also provide year-round employment for island residents. Airport Fitness fundraises for several charities and opens their building to other island programs. This facility is located at 24 Airport Road. Great gym on the vineyard. Very quiet and no wait on any machine. Funky set up of various rooms of equipment but perfect for a workout. Clean facilities and friendly staff!